Dairy Crest has announced a 1ppl rise in October with a further 0.5ppl rise in November. This will take the Davidstow milk price to 23.73ppl price from October 1 and 24.22ppl from November 1. In September, Dairy Crest raised the milk price by 1ppl. Ruth Askew, head of procurement said: "At the end of August, we negotiated and agreed with DCD a hold for our October milk price. "Since then we have seen inflation across dairy markets and milk volumes continue to fall. We wanted to take positive action and reflect these market conditions as soon as possible in our October and November milk prices," she said. 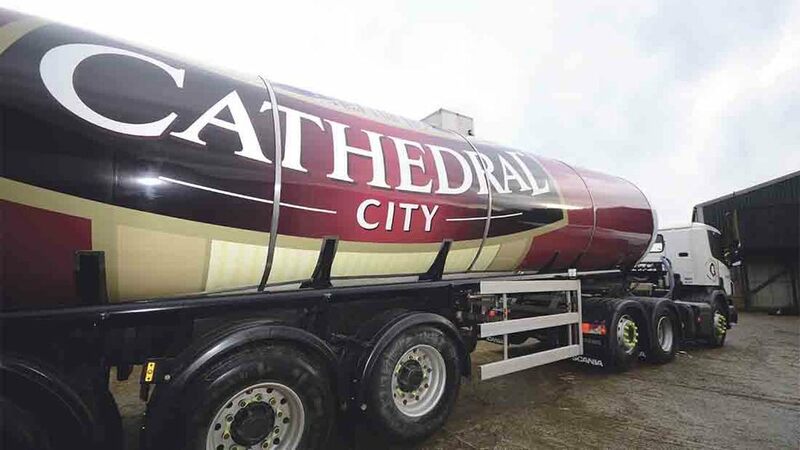 "Dairy Crest has ambitious growth plans for our leading British cheese brands - Cathedral City and Davidstow – as well as our new infant formula products, demineralised whey powder and galacto-oligosaccharide (GOS). Our farmers are critical to these growth plans. "Our farmers have been facing difficult conditions on farm as the whole industry has dealt with unprecedented deflation over the past 18 months. During this time we have worked hard to support our farmers by paying a fair, stable and competitive milk price. "This latest two-phased milk price increase demonstrates that we are determined to continue paying a leading price to support and grow our milk field in the South West. "We are committed to reviewing market conditions on an ongoing basis." DCD Chairman Steve Bone said: "I am pleased that Dairy Crest has announced increases to the October and November milk prices ahead of the competition. "They have recognised our position and have been quick to respond to the improving dairy markets. This means the Davidstow milk price remains one of the leading manufacturing prices." Previous Article Has the Government's Farming Recovery Fund failed farmers?